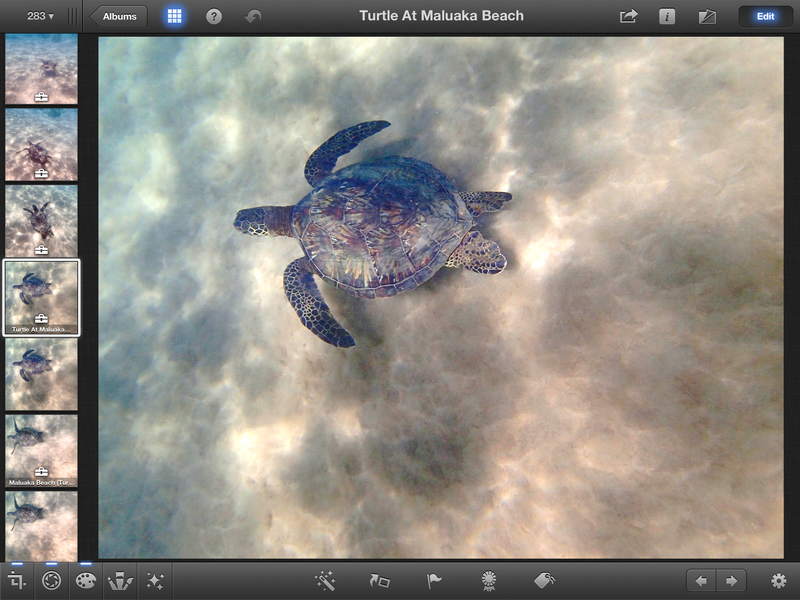 One of my favorite iPhone apps, Camera Awesome, has now been engineered for the iPad too. This is great news for nimble photographers. The app includes an excellent editing environment. You can shoot and edit with Camera Awesome. If the idea of taking a picture with the 3rd Gen iPad seems odd at first, consider this: the device has a good 5 MP camera and a fantastic viewing screen. You literally are composing on an HD display. Camera Awesome further encourages this by placing the controls where your thumbs naturally are positioned while you hold the iPad. Plus it has the very useful "split the focus and exposure targets" feature that allows you to focus on one part of the composition and expose for another area. You can enable this with a 2-finger tap. The editing environment is also terrific. Start by tapping the "Awesomize" icon to reveal the toolset including the fx presets, cropping tool, filters, and of course, the Awesomize slider. Once you're finished editing, it's easy to share via SmugMug, Facebook, Twitter, Flickr, Picasa, Photobucket, Instagram, and email. 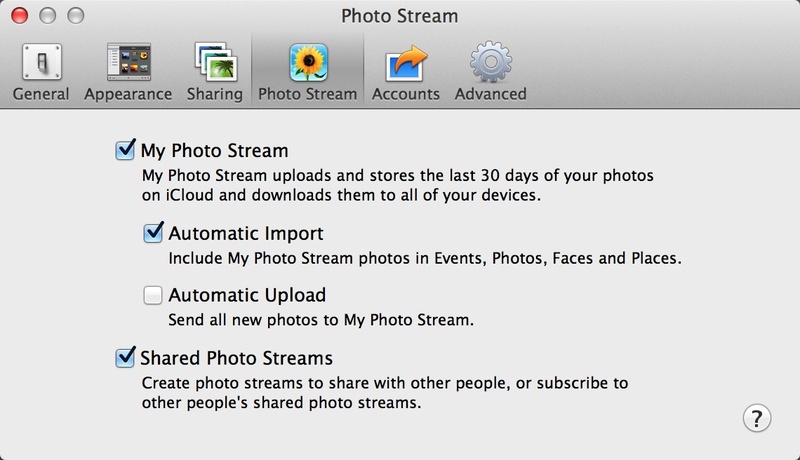 You can also same your picture to the iPad's Camera Roll. Camera Awesome is free. It offers in-app purchases for additional presets and filters. 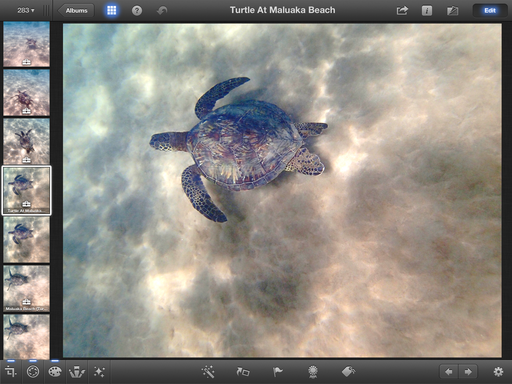 I consider this latest version a must-have app for iPad photography. The iPad is a highly capable companion for the digital photographer. Its main drawback, however, is the lack of storage on the device itself. In my recent Macworld Magazine article, The Ultimate iPhoto Workflow, I show how you how to work around the storage limits so you can leave your laptop at home and use the iPad on the road. This set up works particularly well on vacations when you don't want to be tempted to deal with office problems and daily life, but you still want to upload, process, and share the images from your trip. 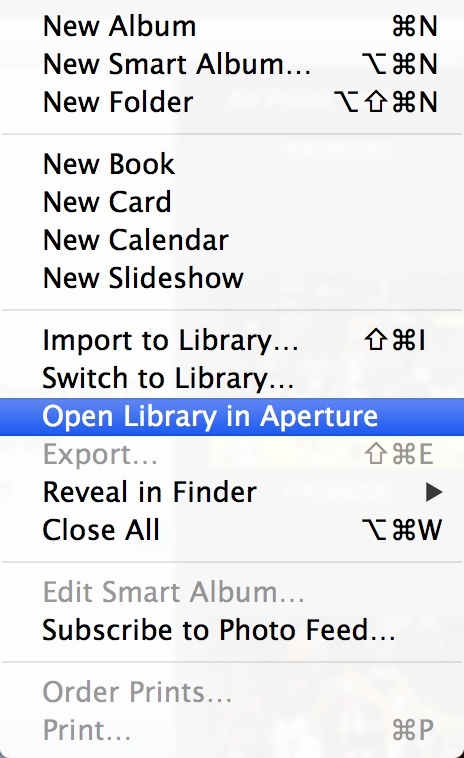 Then, when you do return, integrate what you've done on the road with your photo library on the home computer. 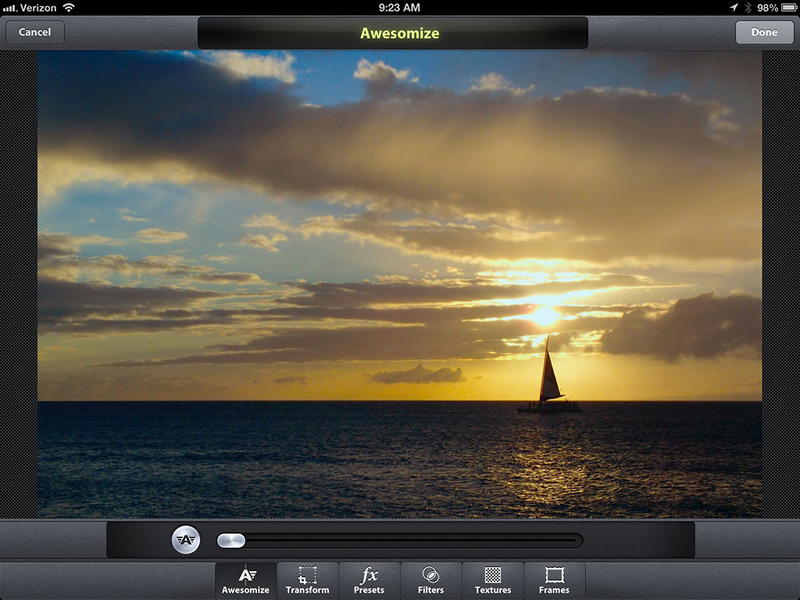 This particular workflow uses iPhoto for iOS, which is a capable organizing, editing, and sharing application for the iPad. But you could modify the steps to work with other software too. Take a look at The Ultimate iPhoto Workflow and see what you think. 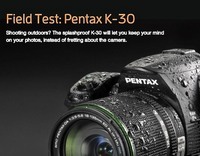 TechHive just posted my field test of the rugged Pentax K-30 DSLR with the new 18-135mm f/3.5-5.6 zoom lens. I used this camera in various conditions for nearly two months, before reluctantly sending it back to Pentax. 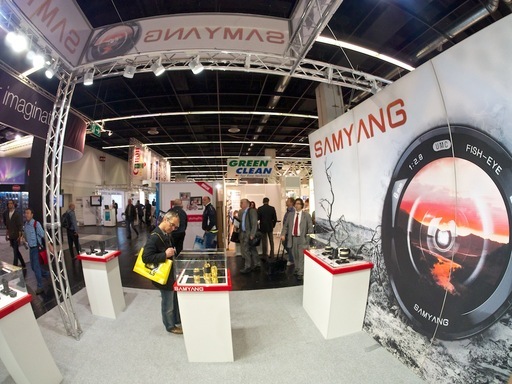 Its billboard feature is the weather resistant body and lens. If you use the 18-135mm (27-202mm equivalent), you would rarely have to change glass in the field. 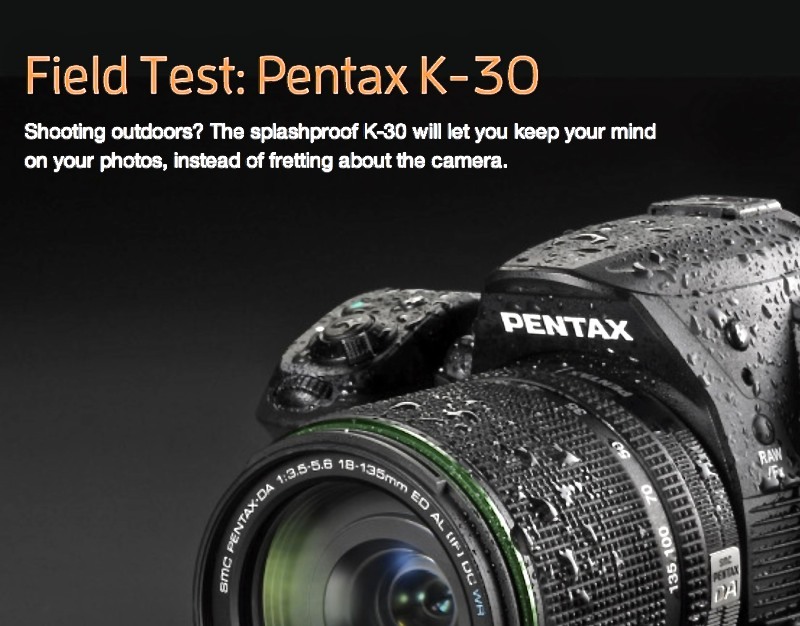 This makes the K-30 a good choice for backpackers, snow boarders, and other outdoor photographers. I tested the K-30 while shooting the Rolex Big Boats challenge in San Francisco Bay from an outboard circling the event. You get all of this, plus terrific image quality, for for $1,080 with the 18-135mm zoom lens. It's a solid camera at a great price. A sign of the times. 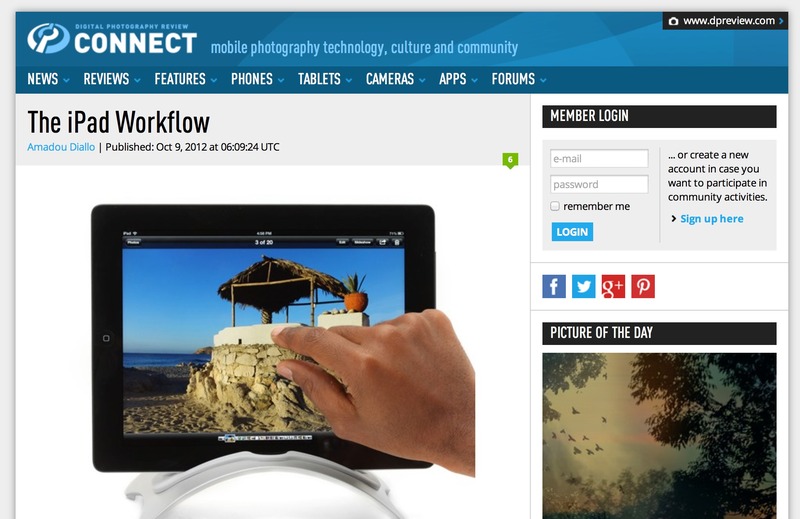 DP Review just launched Connect, a site dedicated to mobile photography technology, culture, and community. The top nav bar covers a broad array of topics: news, reviews, features, phones, cameras, tablets, apps and forums. The site looks good on my Mac and on the 3rd Gen iPad, but is a little hard to read on the iPhone 4S. There's plenty of information right now, even at launch. Looks like a good site for Nimble Photographers to add to their reading list. Tired of fumbling with your lenses when trying to change them on the go? The Lowepro Lens Exchange Case 100 AW provides you with a convenient system for securely changing and protecting your glass. 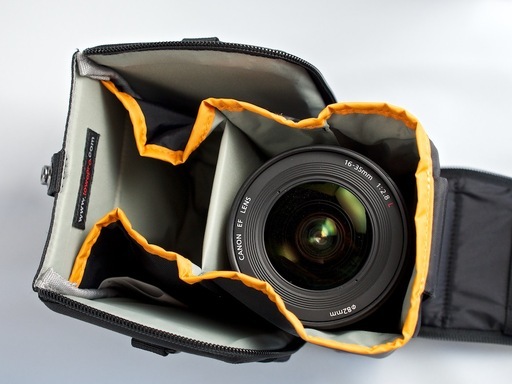 The Lens Exchange attaches to your belt or goes over your shoulder with its included strap. 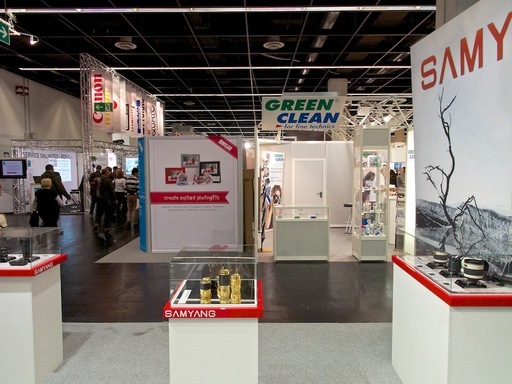 You can open the case with one hand to reveal its contents and an open compartment. 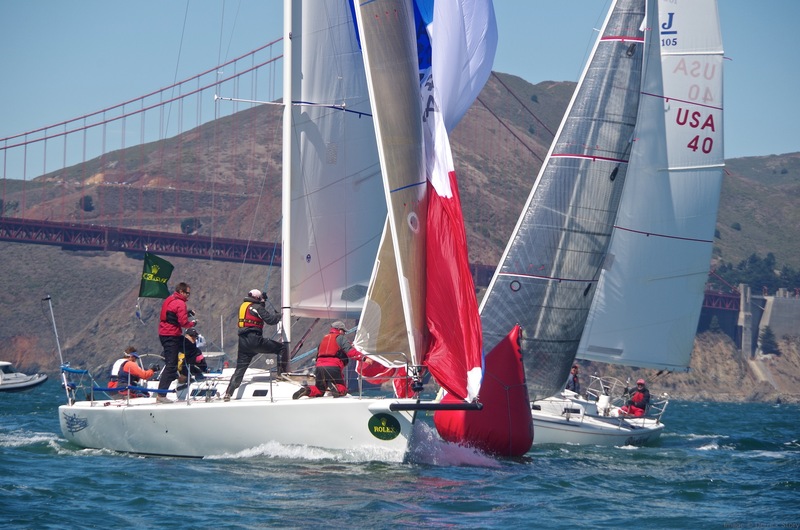 Remove the lens from your camera and place it in the open compartment. Take the other lens from the case and mount it on your DSLR. Close the case with one hand and get back to work. It's truly ingenious. Lowepro has also included side pouches for your lens cap and small accessories. If the climate turns bad, pull out the patented All Weather Cover to protect your gear. 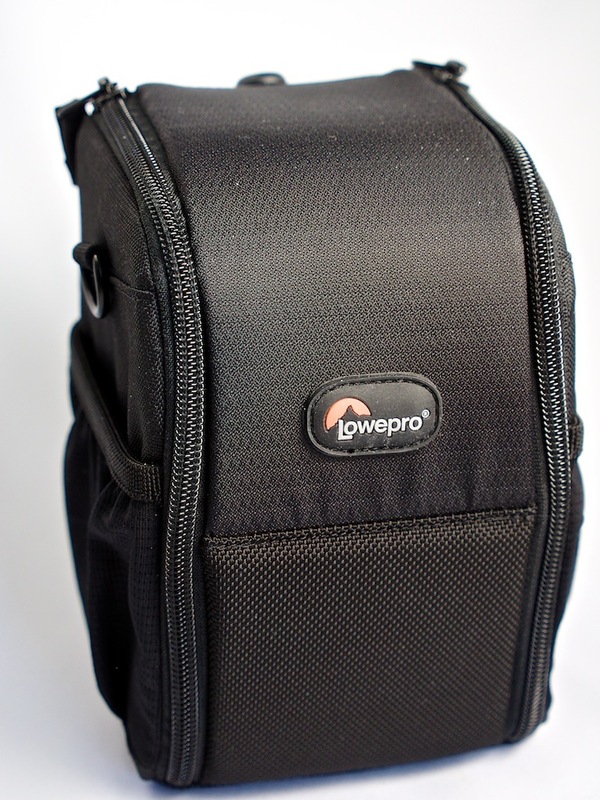 The Lowepro Lens Exchange Case 100 AW accommodates most mid-range zoom lenses. It's available for $45 US from Amazon. And if you need a home for your 70-200mm zoom, take a look at the Lens Exchange Case 200 AW that's just as clever.